In two days we’ll be packing up the car and heading to the Grand Canyon for what I hope will be a memorable family adventure. With two active kids and miles and miles of road under my fanny pack, I can tell you that our family has done vacations right, done vacations very wrong, and done vacations every possible way in between. 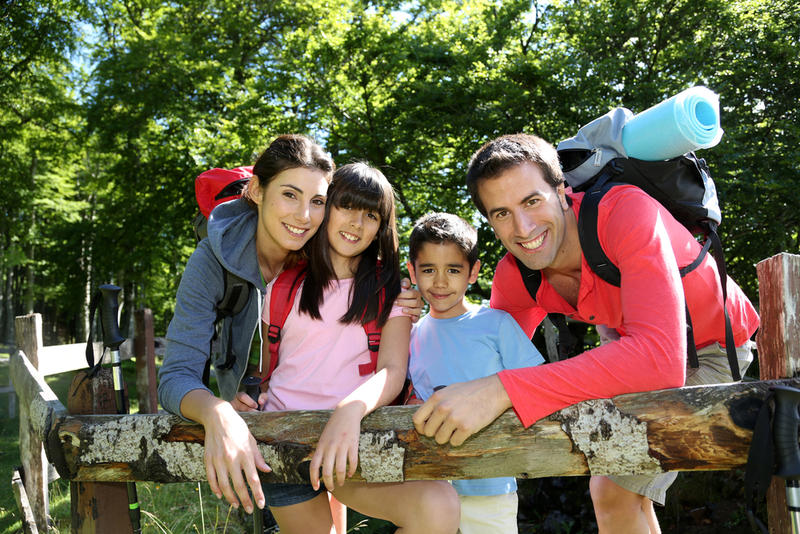 And because there are valuable lessons to be learned from every family adventure, I’ve developed a handy dandy list of family vacation do’s and don’ts to ensure your vacation’s done right.